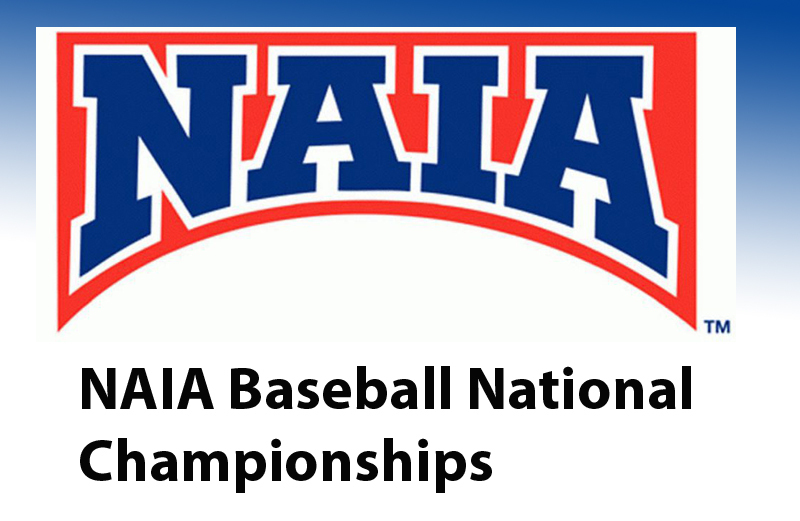 LEWISTON, Idaho, Sporting Alert — ESPN3 will provide live streaming coverage of the 2017 Avista-NAIA Baseball World Series at Harris Field in Lewiston, Idaho, on Wednesday. Two games are listed on the schedule for today, including the much-anticipated elimination matchup between No. 1 Oklahoma City vs. No. 2 Faulkner (Ala.). The second game on the day will see the host and No. 5 Lewis-Clark State (Idaho) looking to stay undefeated against No. 9 William Carey (Miss.). Live stream of the Oklahoma City (50-9) and Faulkner (Ala.) (52-11) encounter will be at 3:05 p.m. local time (6:05 p.m. ET) and it is on ESPN3 and WatchESPN. Both teams are 2-1 at the 2017 Avista-NAIA Baseball World Series and a defeat for either program Wednesday would end its campaign. The Eagles were defeated 8-6 by Lewis-Clark State Tuesday evening at Harris Field. Meanwhile, the top-seeded Stars earned a place in the last four by beating No. 10 The Master’s (Calif.), 16-5 in an elimination game Tuesday afternoon. The second game on Wednesday evening will start at 6:35 p.m. local time (9:35 p.m. ET) and it involves Lewis-Clark State, the only undefeated team remaining at the 2017 Avista-NAIA Baseball World Series, against William Carey (Miss.). The Warriors’ win over Faulkner saw them improving to 38-13 on the season and will play the Crusaders, who are now 45-19 this season. William Carey crushed No. 6 Missouri Baptist, 12-3, to punch its ticket into the final four, but now face a Lewis-Clark State team that has won two-straight national title and are searching for an NAIA record 19th national crown. William Carey is 3-1 at this year’s World Series. Game 16 – 3:05 p.m.
Game 17 – 6:35 p.m.